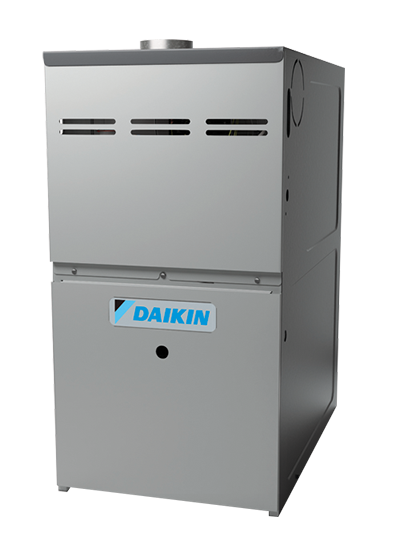 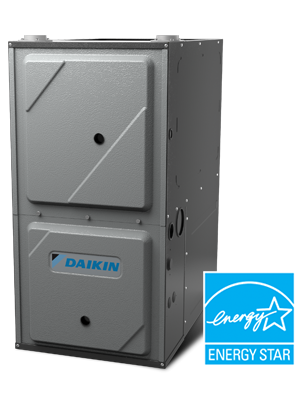 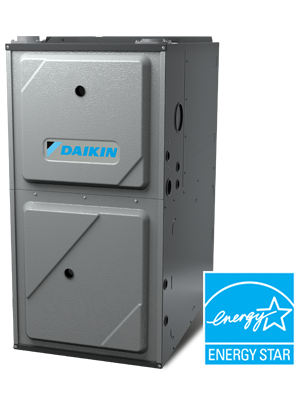 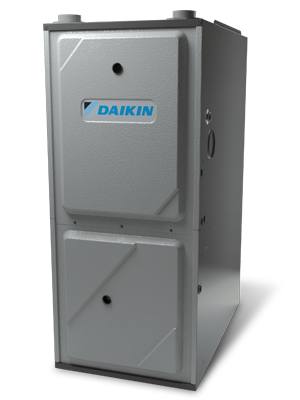 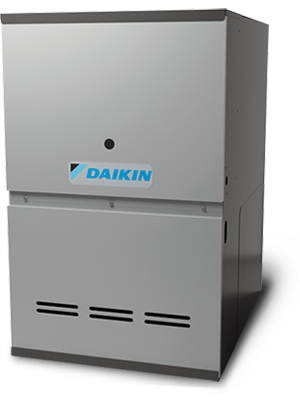 AAA Heating and Cooling uses Daikin gas furnaces, which provide reliable and efficient heat. 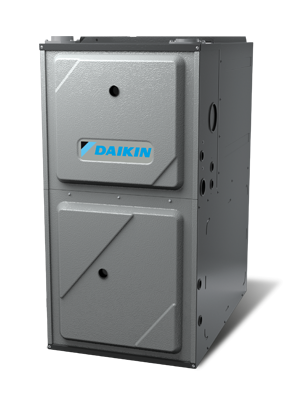 We carry variable-speed gas furnaces as well as single- or two stage heating. 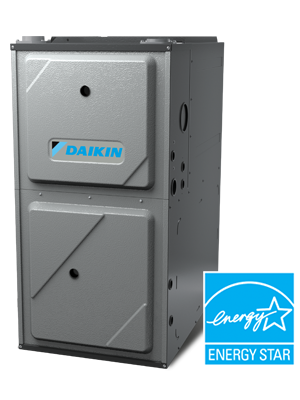 Begin to enjoy a lower heating bill while you and your family stay comfortable all season long.